As the old saying goes, looks can be deceiving. For Abdiel Velasquez, he may look like a nice guy, but come fight night, he is anything but nice. 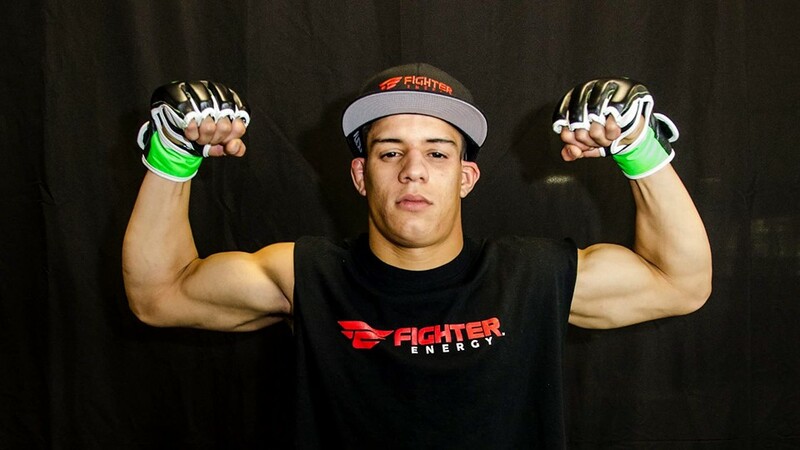 The unsuspecting 23-year-old from Tampa, Fla., will enter the cage on Aug. 5 standing opposite of Titan FC fan favorite, Jose “Shorty” Torres. The two will collide in hopes of securing the Titan FC flyweight title. 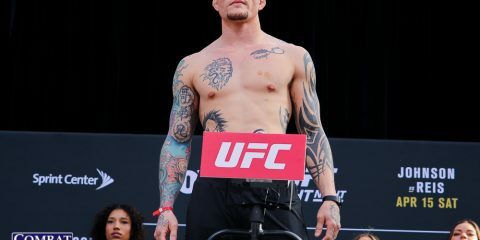 Velasquez, who holds a record of 7-2, is currently training out of American Top Team Tampa where he has been since the start of his MMA career. The consistency in his camp has prepared the young fighter for the upcoming title fight. And he’s confident his skill set is complete. “My coaches have been with me since the beginning,” he explained. “Years later, they are still with me and I like where I’m at. Torres is no puzzle to Velasquez. In fact, “The Nightmare” knows exactly what to expect from when the cage door shuts in Miami on Friday night. He believes that Torres is predictable; something that will help him capitalize in the bout. “I know he’s going to try to take it to the ground because he’s a wrestler,” said Velasquez. “But he’s not going to take me down. I’m going to stand with him and he’s not going to like it. Velasquez feels his experience will carry him to a win and he will leave the Titan FC cage with a shiny belt around his waist. 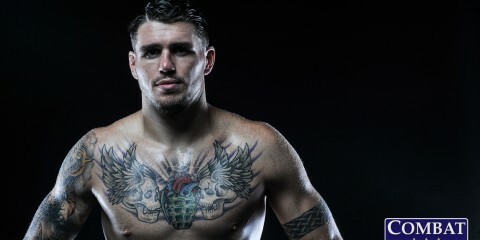 “I finish guys, I submit guys, I can go the distance if I have to,” said the Florida fighter. “I’m well-rounded and ready to go, but I’m always looking for a finish. I always am. I don’t let it go to the judges because you never know what will happen. 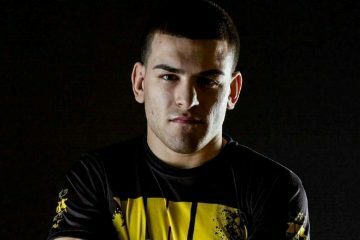 With unwavering confidence, Velasquez is ready to put in a show for Titan FC fight fans. Although he has aspirations of making it to the UFC, he’s not in a hurry. “I am hoping I go far with Titan. I love where I’m at,” explained the Puerto Rico native. 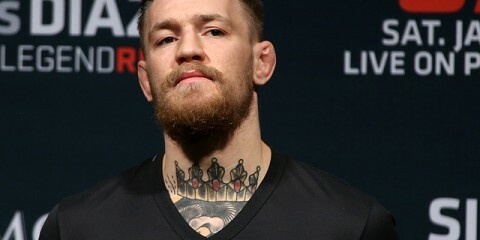 “If I get a call to the UFC, if I get a shot, I’ll take it, that’s where I want to be. But we will see. I’m not in a rush and there’s no pressure. 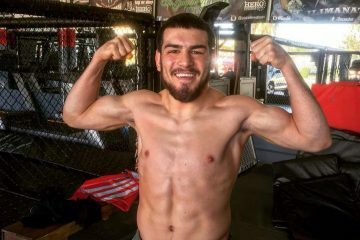 Before his goals of making it to the UFC can flourish, he’s got to get past Torres this Friday night and he feels ready to make a bold statement.